Joining the Center for Arab-West Understanding is an opportunity to meet people from different nationalities and cultures. Too often we live in our own small world, mixing primarily with people who share our nationality, culture, faith and political convictions. 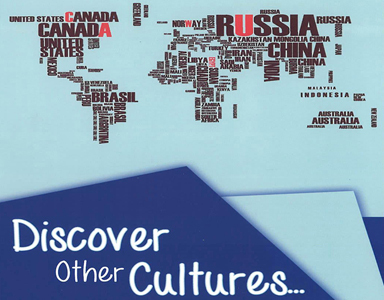 CAWU seeks to break such patterns and encourage people of diverse backgrounds to get to know each other, discover what makes them similar, and learn to respect and values diversity. Due to NGO regulations in Egypt, membership is only open to Egyptians and foreign nationals who have a residence permit. However, we continually work to include non-members in our meetings that promote dialogue and exchange knowledge. Applicants at first become an affiliate member, and after a trial period, applicants can apply for full membership. Full members can vote in general assemblies. The annual membership fee is E£120 with a E£50 sign up fee. 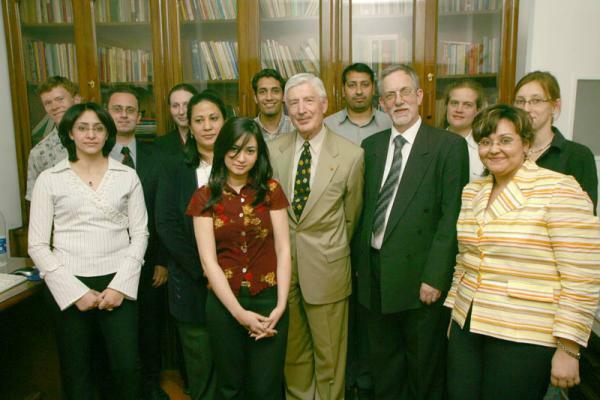 Former Dutch Prime Minister Prof. van Agt. in CAWU office.